Toyota made the surprising announcement this week that it’s giving up on the Scion brand. 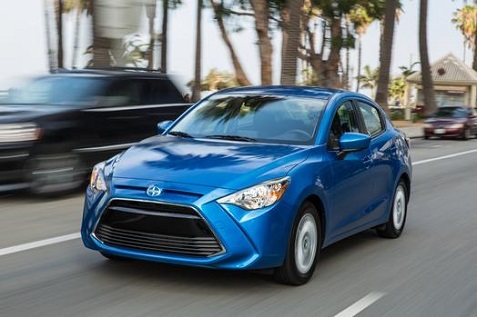 It’s somewhat surprising from our perspective since we were pretty impressed with the Scion vehicles we tested for this model year. As it turns out, the three models we tested the FR-S sports coupe, the iA sedan and the iM hatchback — will be rebadged as Toyota models. Toyota has put a new emphasis on design after years of more conservative designs, and now that approach has been applied to the best-selling car in America: the Toyota Camry. 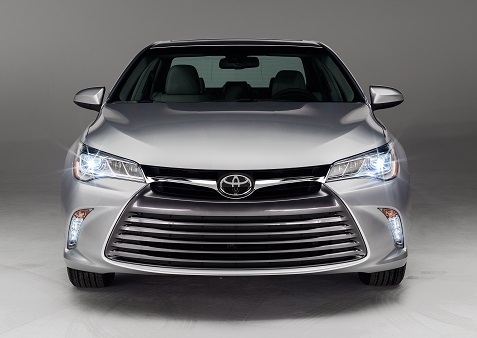 Just one glance at the new front end with its aggressive grille and you immediately know you have something new. 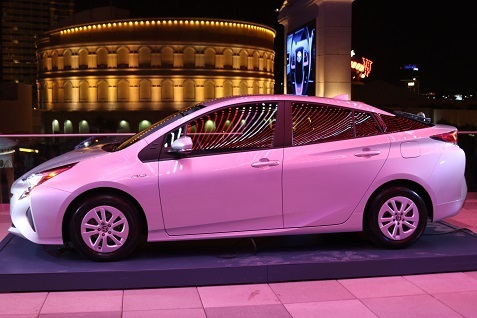 Younger buyers will probably embrace the changes, though it will be interesting to see how loyal Toyota buyers react. In our opinion, the changes offer a dramatic improvement, so we suspect most consumers will react favorably. 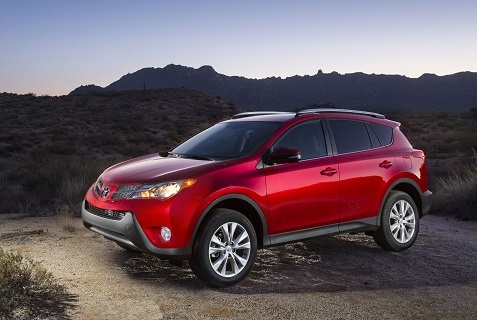 The Toyota RAV4 was the first compact crossover SUV, debuting over 20 years ago. This popular vehicle is now on its fourth generation in a very crowded and growing segment. 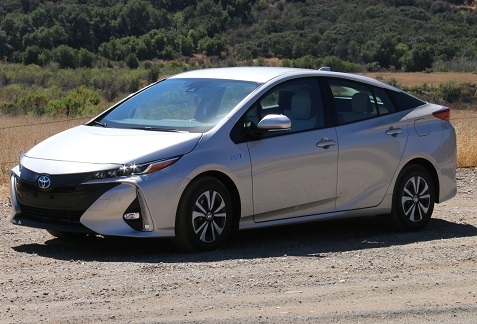 We tested the XLE model with the Dynamic Torque Control All-Wheel Drive system. Over the years, the look of the RAV4 has evolved considerably, as it now sports more of a lower, car-like stance. This sleeker design is becoming more common in this category, and we suspect many buyers will use design as a differentiator in making their decision. One of the reasons the compact crossover segment is growing has to do with the roominess you get for a smaller vehicle. Like others in this segment, the RAV4 comfortably seats five adults, and we filled up the vehicle several times during our test. It also has plenty of cargo capacity with 38.4 cubic feet behind the rear seats. With the 60/40 split rear seats folded, the space expands to 73.4 cubic feet. This practical feature plus the roominess for passengers in a smaller, affordable vehicle makes the RAV4 and other options in this segment irresistible to many buyers.